← Are you Wasting your Association’s Resources? When in doubt – hire it out! Get what you need at a price you can afford. Running a successful association is a lot like building or renovating a house – it requires different talents to do the best job. You have talents in certain areas, but you can’t take care of everything and affordably build a sustainable, beautiful home. Even Mike Holmes uses sub-contractors. Your association may do a better job, more affordably, by using outsourced services and expertise. Taking a targeted approach will help you find the right partner, at the right price – the first time. Assess and leverage your team’s talents. Is high level talent doing low level work? Are some of your team members operating outside of their expertise? What is missing or can be done faster or better by an external partner? You can easily outsource operational oversight and administration or technical services. This allows you to deliver higher-level member services with limited risk. And it gives you time to focus on taking your organization forward. 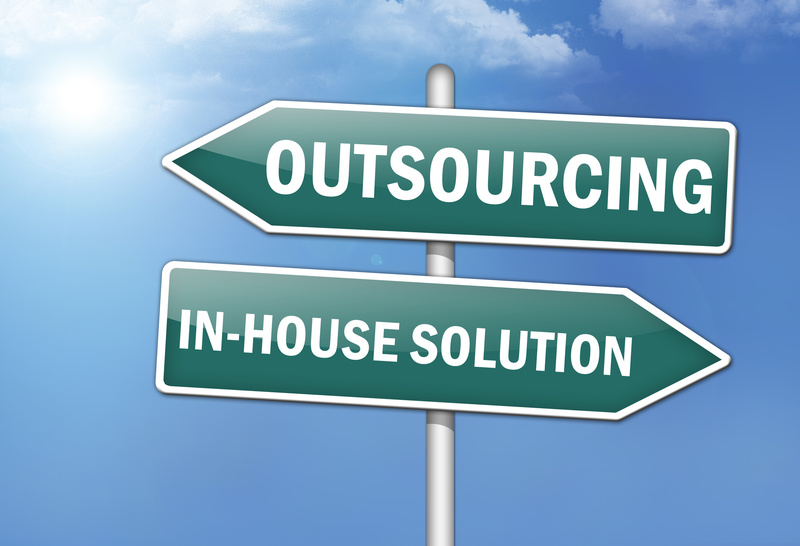 Outsourcing is an extension of your team and it should be managed the same way you’d hire an employee. Outsourced services come in all shapes and sizes. Fit matters as much as price. Would you ask strangers to bid on the salary for a position and then hire the lowest priced bidder? This is the most time-consuming, painful way of choosing a partner and often the least successful. Instead, start by creating a list of potential vendors by seeking recommendations from your personal and social media network e.g., LinkedIn. Do not send an RFP to this preliminary list. This shot-gun approach is often seen as a “fishing expedition” and qualified candidates may not respond. Prepare a Request for Information (RFI) that provides a broad overview of your needs. Ask the vendors to explain how they can meet your needs. From there, create a short list of 2-4 suppliers and interview them – ideally in person. Be honest about your challenges, expectations and budget (provide a copy of your financials). Focus on what is most important to you and use the opportunity to ask them what they think you need – they are experts and may suggest options you never considered. Ask yourself- During the interview did they ask good questions? Did they understand your business and needs, and have the experience to address your challenges? Did they tell you things you didn’t know? Ask for examples of their work, and request references from their clients. This should leave you with 1-2 top prospects. Now it’s time for the RFP (Request for Proposal). Based on the RFI and interview information, prepare a detailed RFP and send it to your top candidates. You have already started to build relationships and now it’s time to compare service delivery and pricing. Include thorough details about the organization, scope of work and expectations. The RFP development will take work, but the good news is that you’ve only sent the RFP to a small group so there’s much less time involved in the review process. Hold a second interview to discuss each proposal and determine who is the best fit. Poor organization damages the validity of the process. Set the ground rules upfront and decide how to manage the RFP process. Have one point of contact during the selection process. Include a timeline that identifies when questions will be answered, the date and time when responses must be received, the decision timeline and a start date. Without disclosing vendors, share questions and answers with all respondents so they can prepare their responses based on similar information. Good organization must continue after the contract is signed. Provide a management framework that includes effective oversight, two-way communication and on-going evaluation. Learn more about outsourcing or listen to the Zzeem webinar on “Outsourcing”. Well said, Erin. I particularly like warning number three about RFPs. “This shot-gun approach is often seen as a ‘fishing expedition’ and qualified candidates may not respond.” Because the RFP process is so common, it would be easy to forget that such a process is really in need of review.